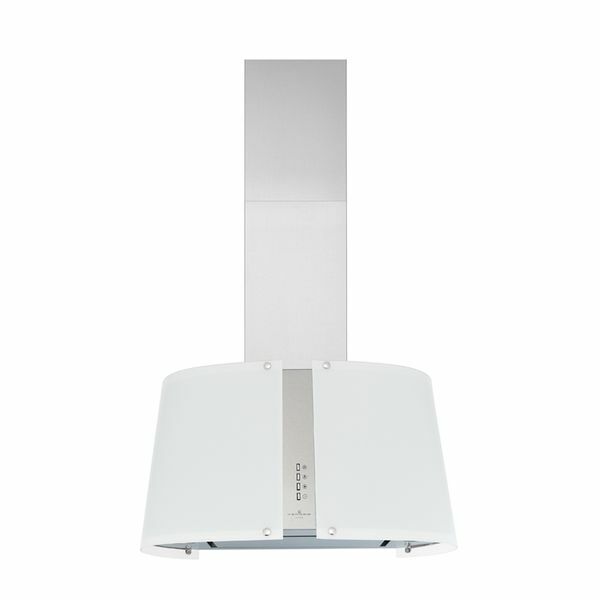 The decorative frosted glass and stainless steel finish of this unique, eye-catching oval design chimney range hood, creates an attractive focal point. 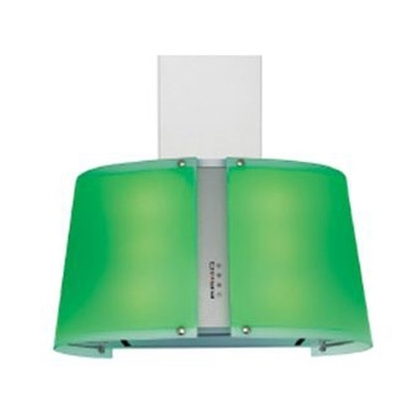 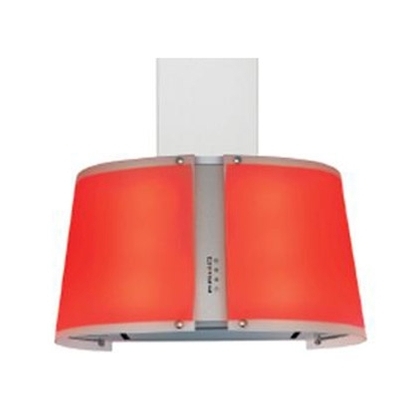 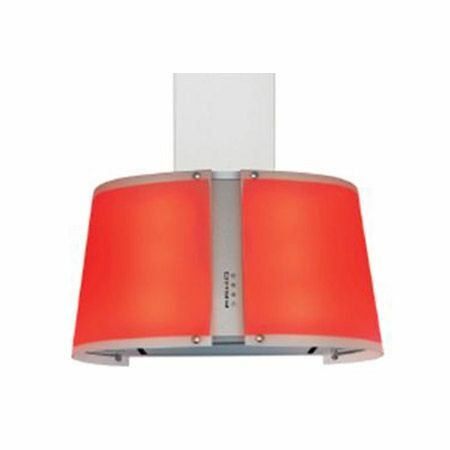 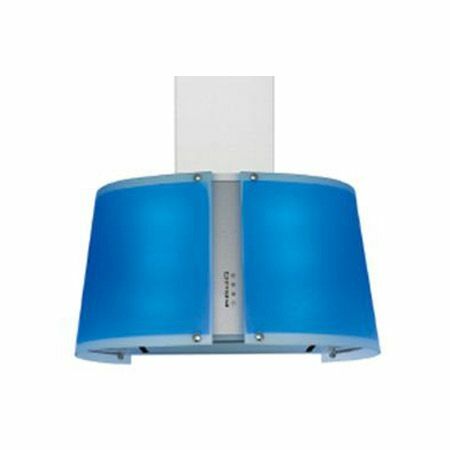 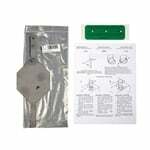 Furthermore, this hood produces mood lighting colors with LED ranging from green to red to blue, as well as a whole range of transition colors. 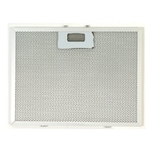 This range hood is available in 26 5/8 in. 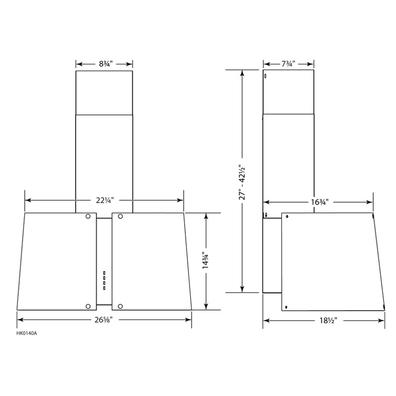 width (VJ71130SS) only.